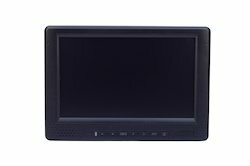 We support CCTV monitor 5.6", 7", 8", 10.4", 12.1, 15" ,17", 19",21.5", 24" with digital LCD panel. wall mount or panel mount optional with industrial panel With local warranty support. we can also support CCTV touch monitor. 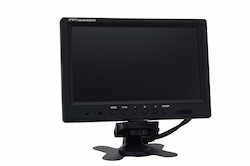 CCTV monitor Size: 5.6", 7", 8", 10.4", 12.1, 15"
INDUSTRIAL Monitors 10.4", 12", 15", 17", 19", 21.5", 24"